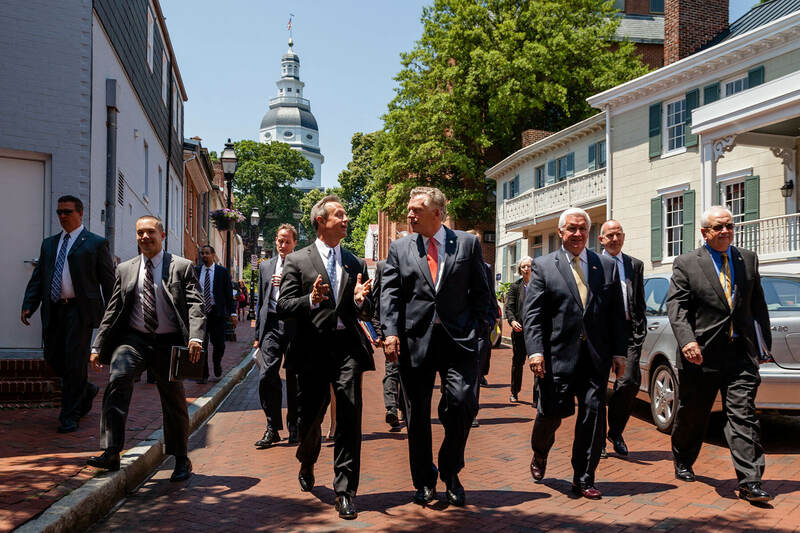 On June 16, 2014, the Chesapeake Bay Program’s Executive Council signed the Chesapeake Bay Watershed Agreement, which the Bay Program uses to guide its efforts today. 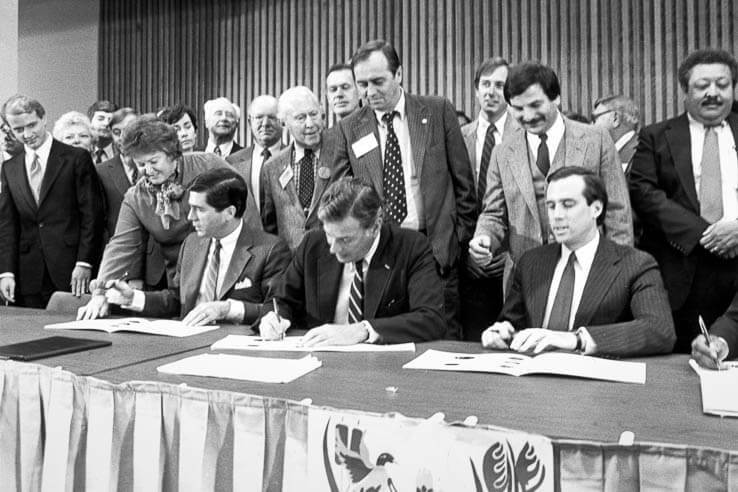 This landmark agreement established goals for the restoration of the Bay, its tributaries and the lands that surround them. 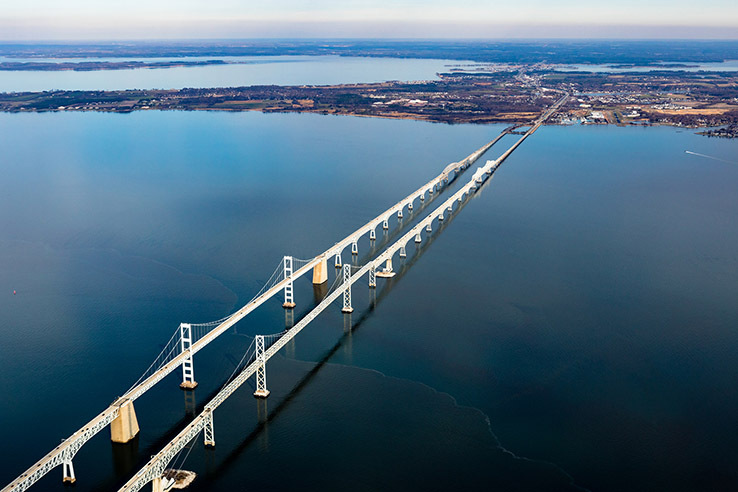 It also—for the first time—included the Bay’s headwater states of Delaware, New York and West Virginia as signatories, along with the District of Columbia, Maryland, Pennsylvania, Virginia, the Environmental Protection Agency and the Chesapeake Bay Commission. Protect, restore and enhance sustainable fisheries. 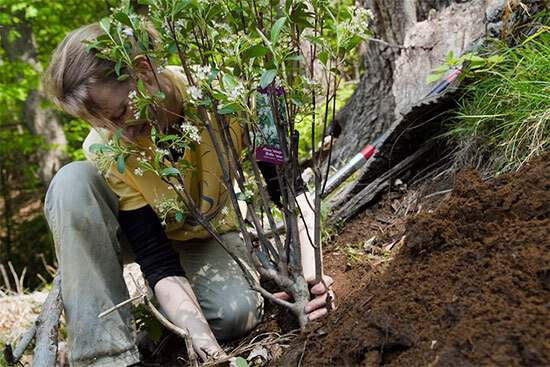 Restore, enhance and protect vital habitats. Expand public access to the water. Learn more about the Chesapeake Bay Watershed Agreement.